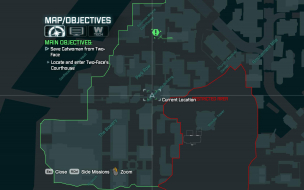 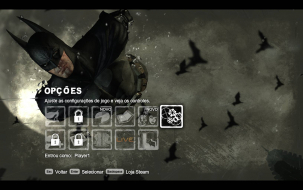 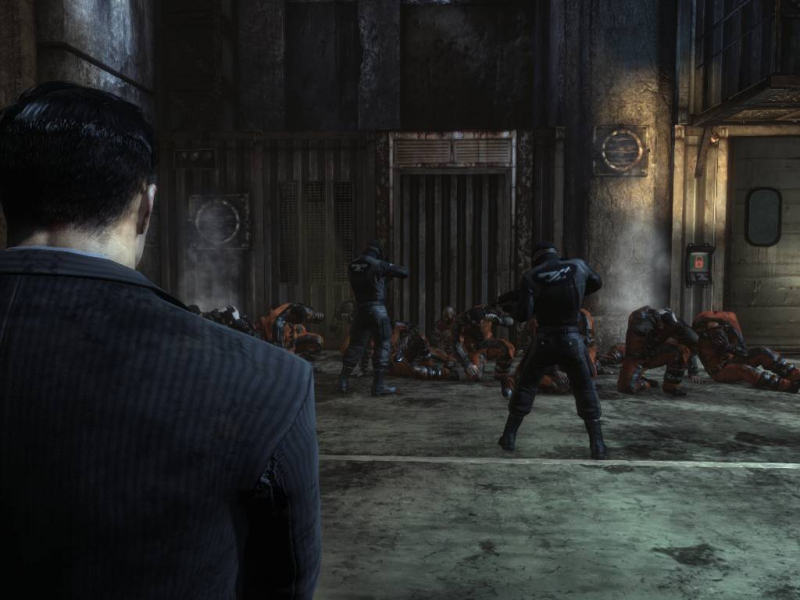 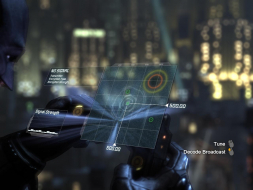 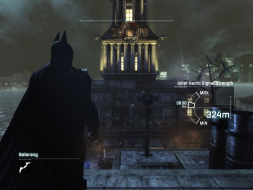 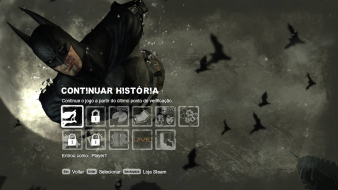 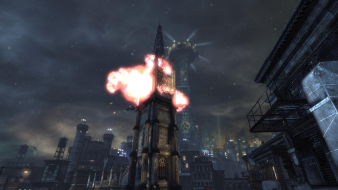 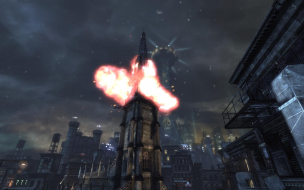 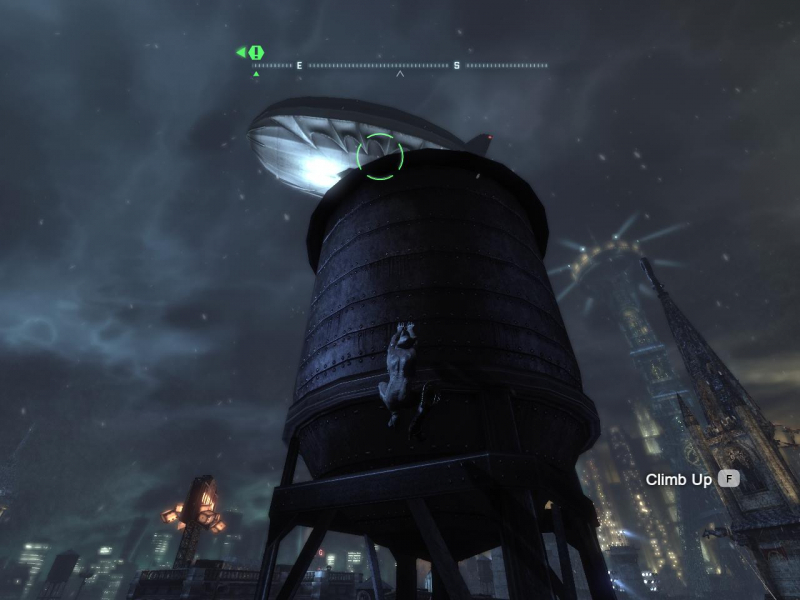 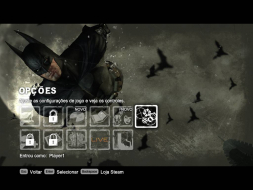 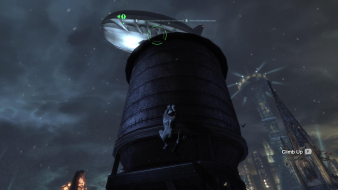 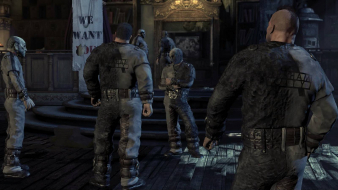 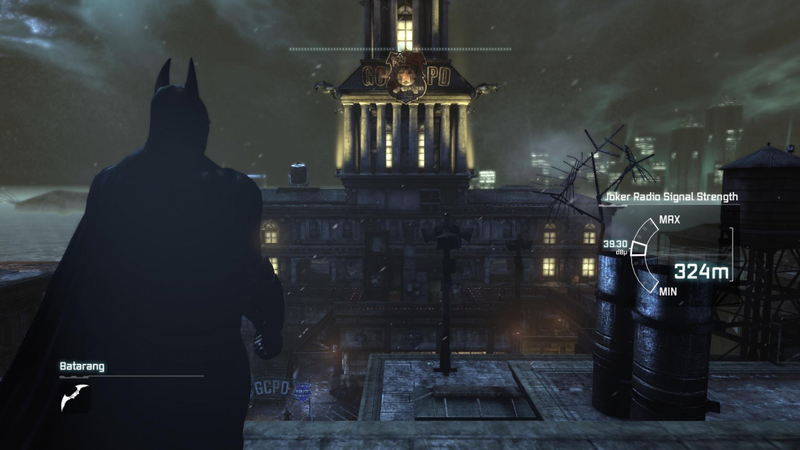 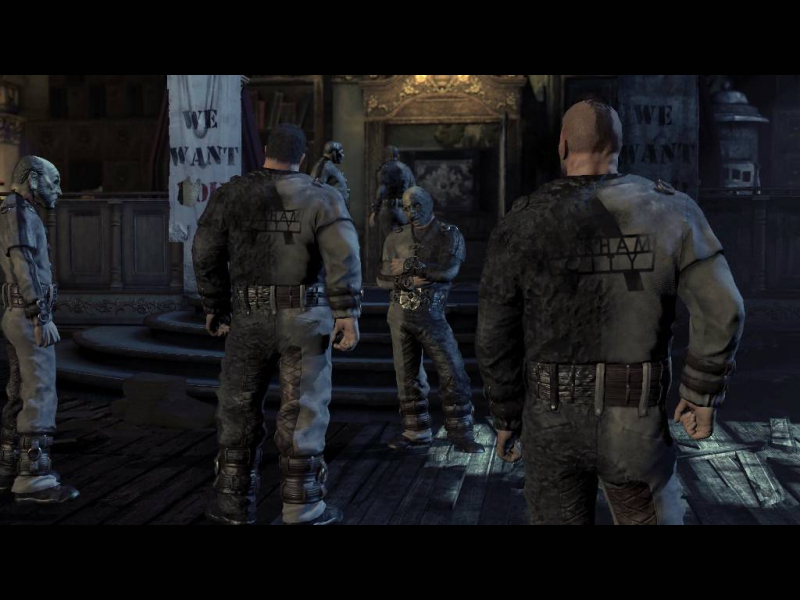 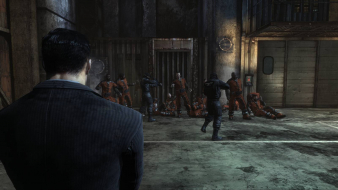 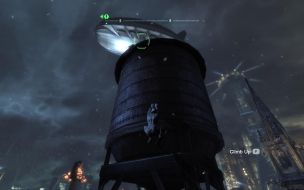 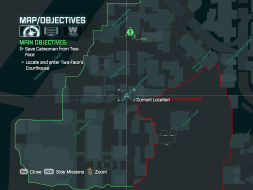 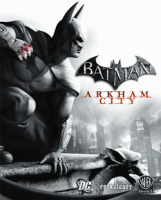 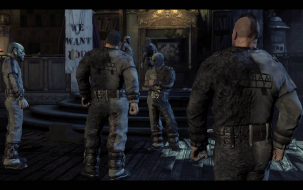 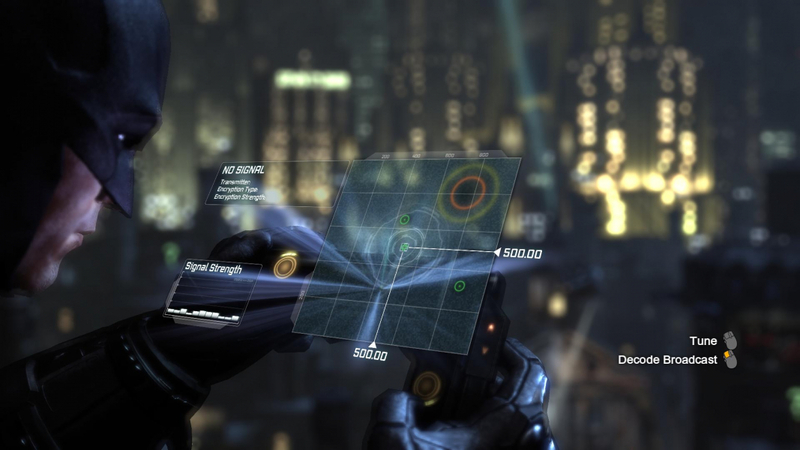 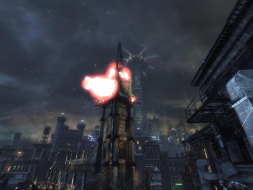 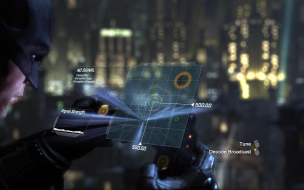 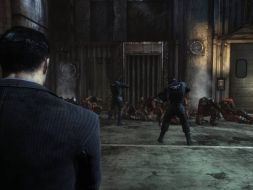 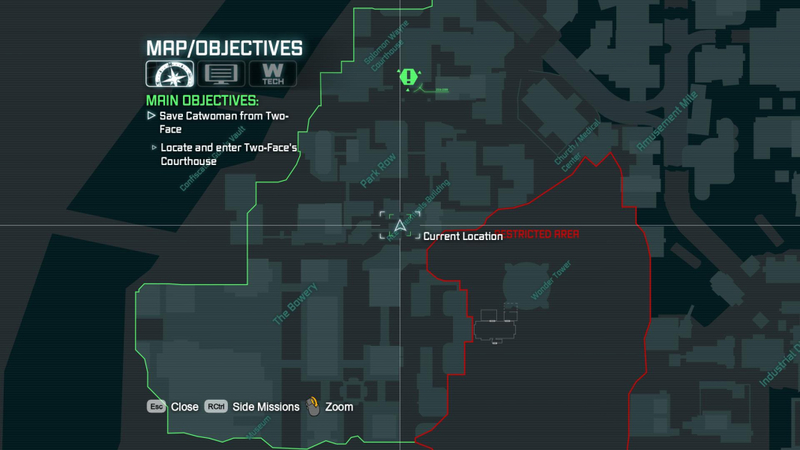 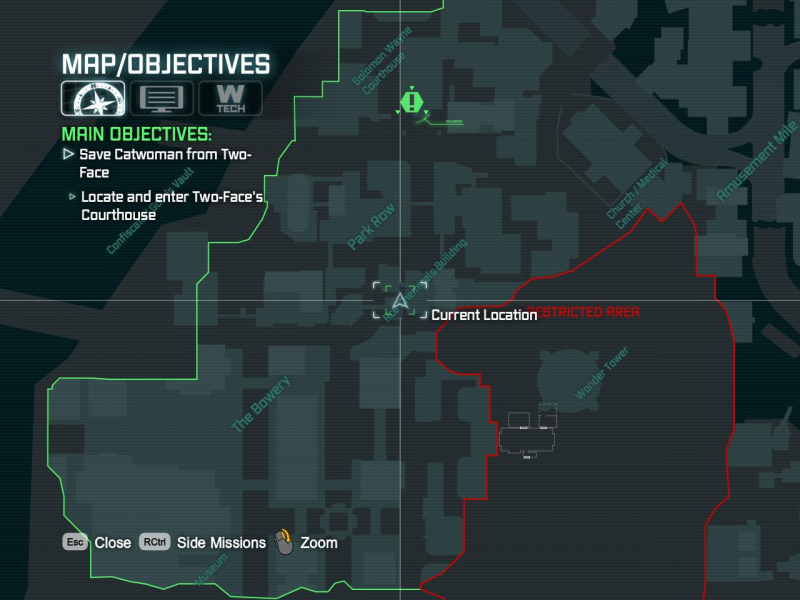 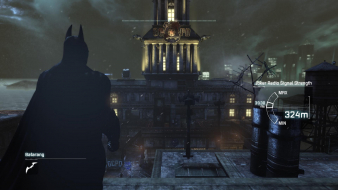 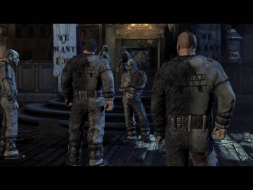 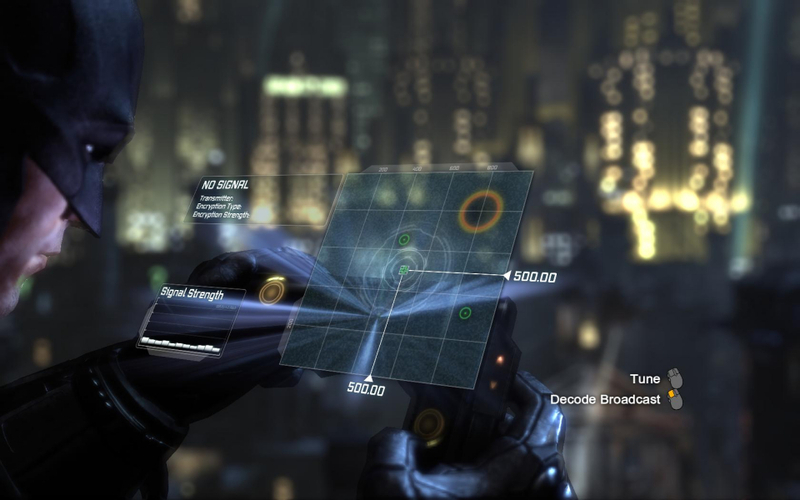 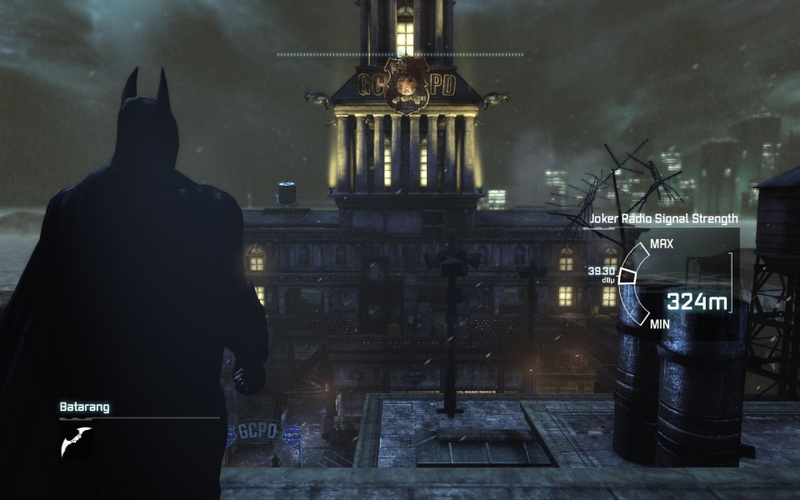 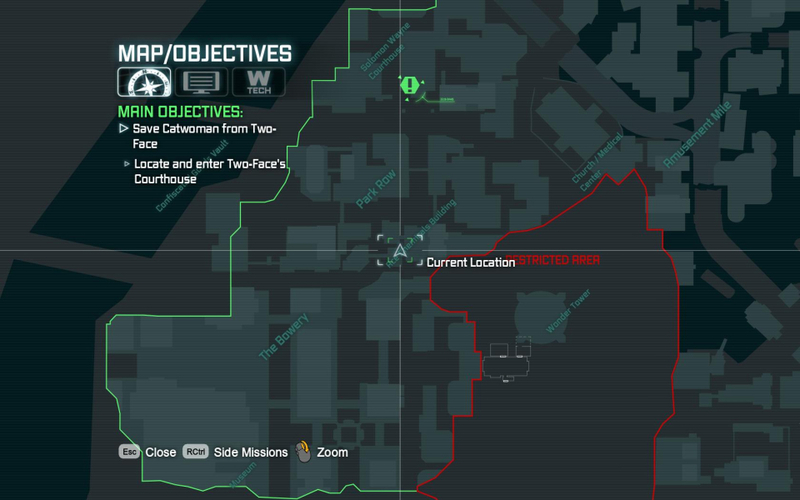 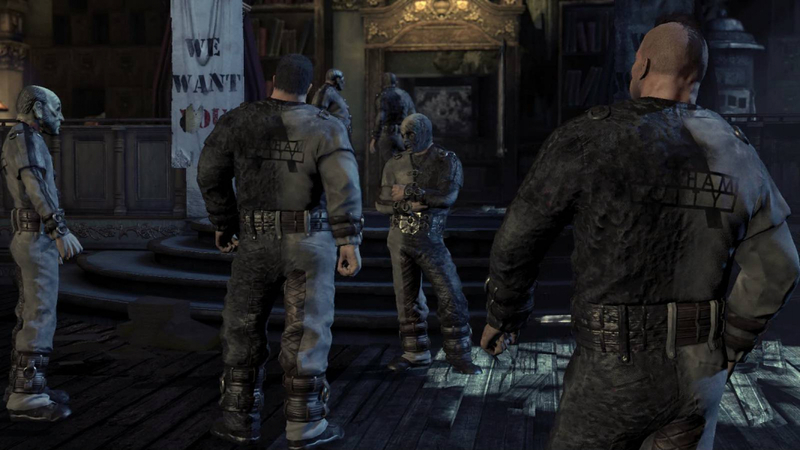 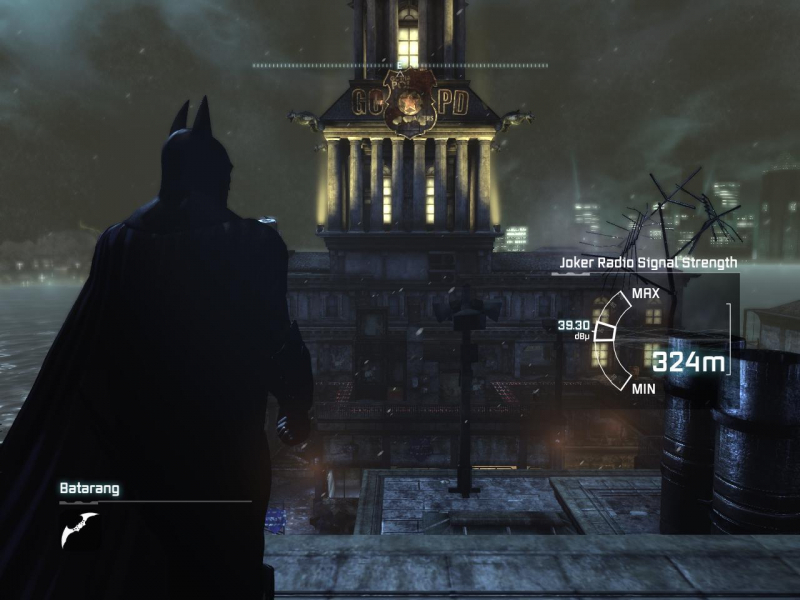 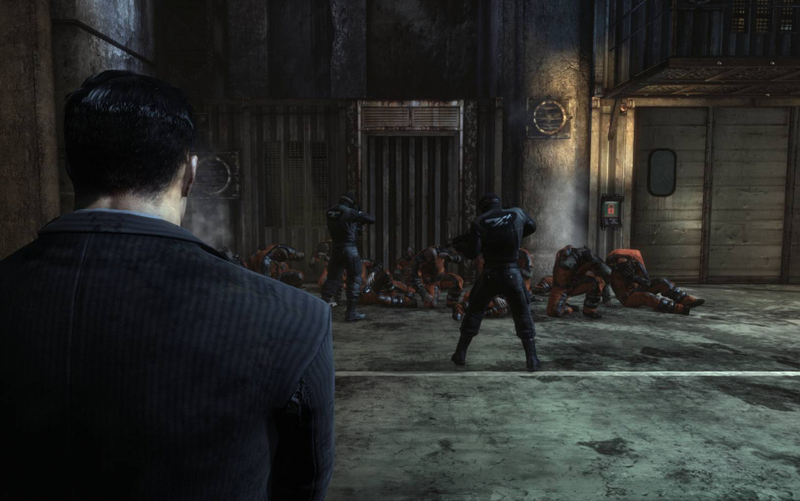 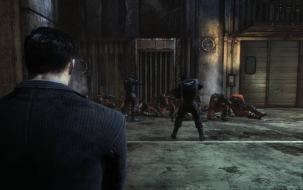 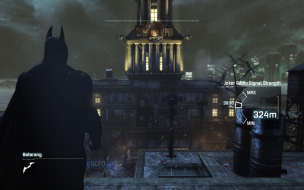 The main storyline revolves around Batman's imprisonment in Arkham City, a sprawling new super-prison five times bigger than the original asylum and enclosing a wide variety of industrial districts, iconic locations and Gotham City landmarks. 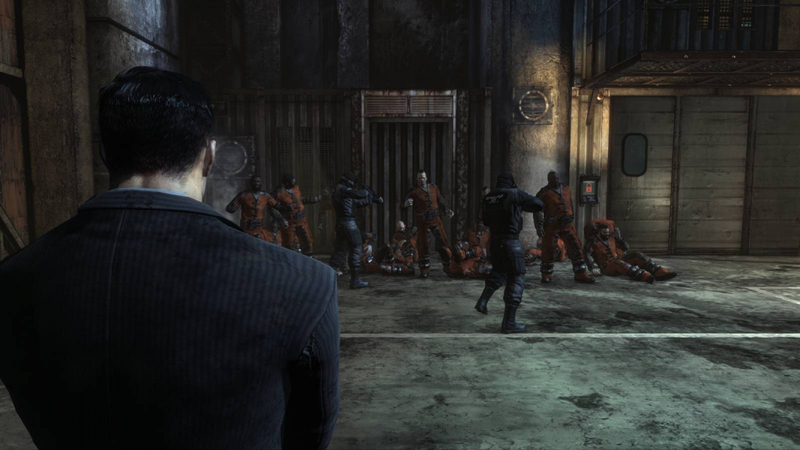 He must now stop mishaps occurring around this chaotic enclosure, mainly caused by his arch-nemesis The Joker. Native. Select your resolution from the launcher app. 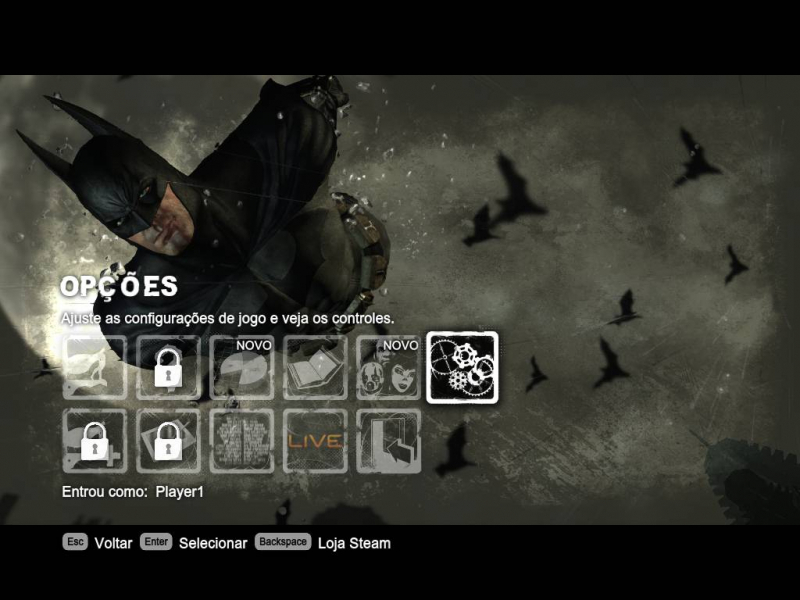 Works just perfect by selecting the resolution in the menu. 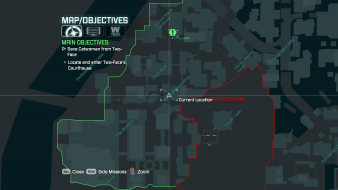 Nothing to tweak. 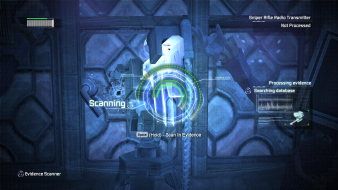 Native, out of the box support. 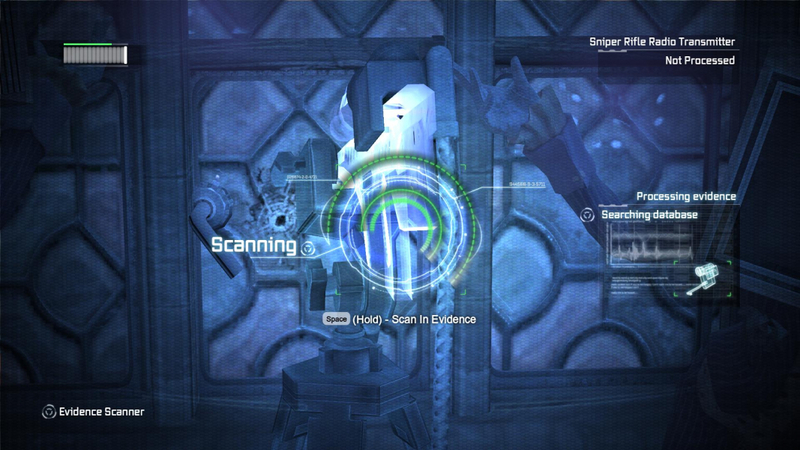 Some HUD elements are centered, others spanned, but none stretched (please check Additional In-Game Shots below). Some cut-scenes are downright Vert- across the board. 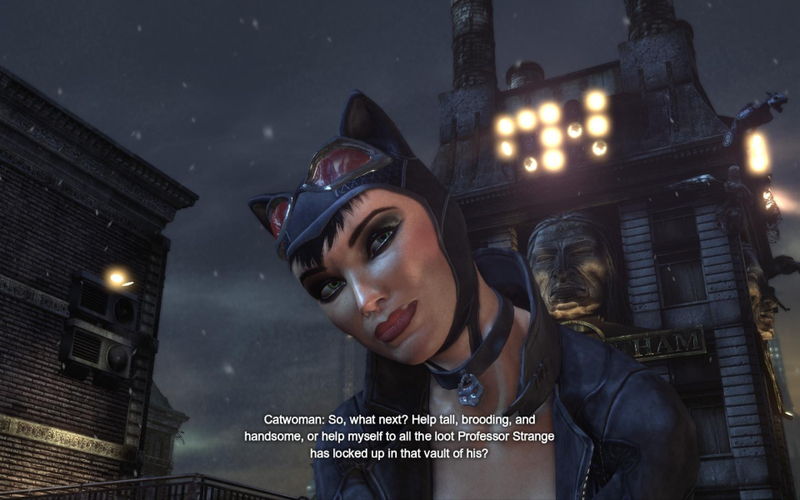 Dialog scenes and other cut-scenes are Vert- up to 16:9 (then pillarboxed). 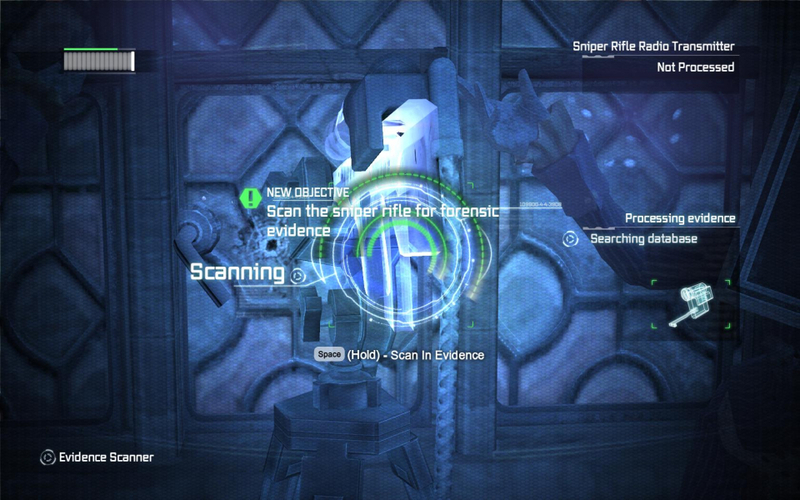 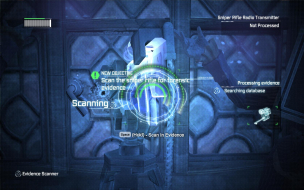 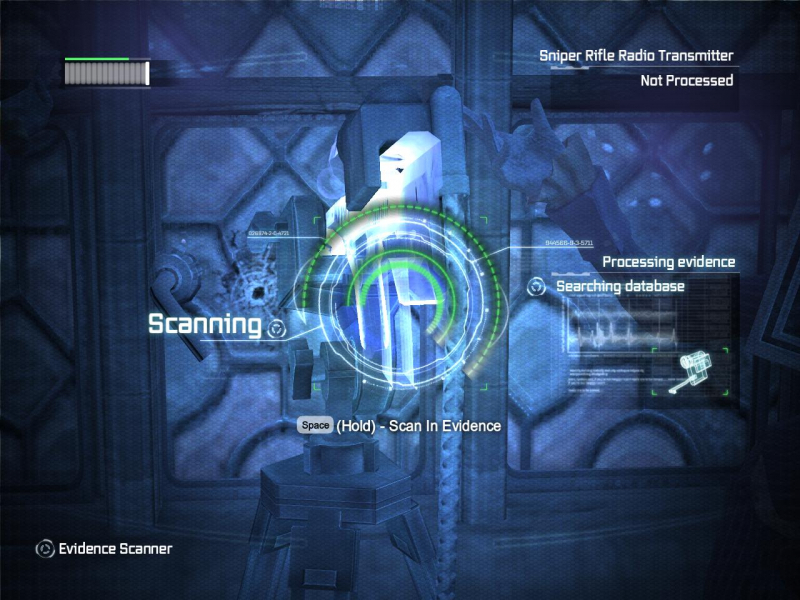 Scanning evidence is Hor+/Vert- (although the regular zoom is strictly Hor+). 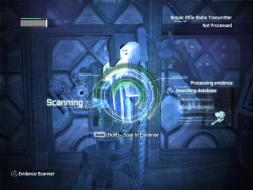 Auto-rescue (when falling in water) is Hor+/Vert+... Quite fun in multi-mon.